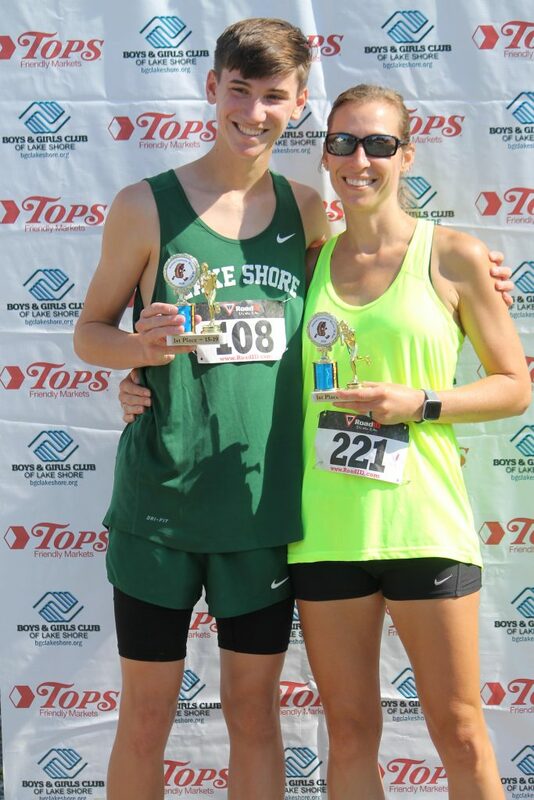 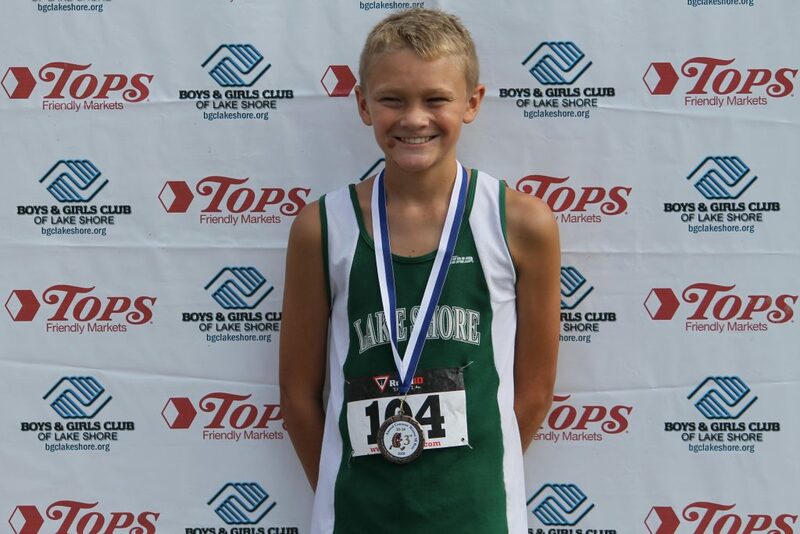 Lake Shore Athletics Help Out with Connors Weiner Run for Boys & Girls Club of Lake Shore. 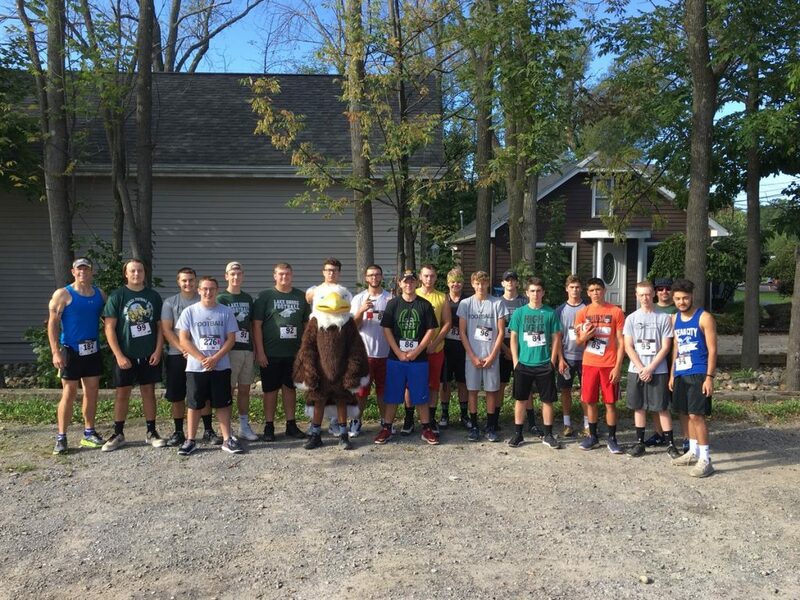 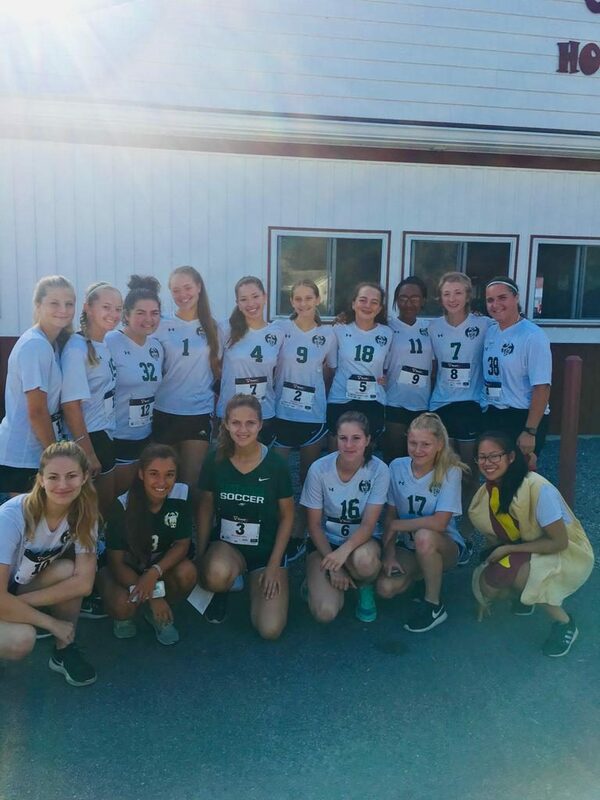 LS athletes and school community gave back at the Connors Weiner 5K Run which supports the Boys and Girls Club of Lake Shore. 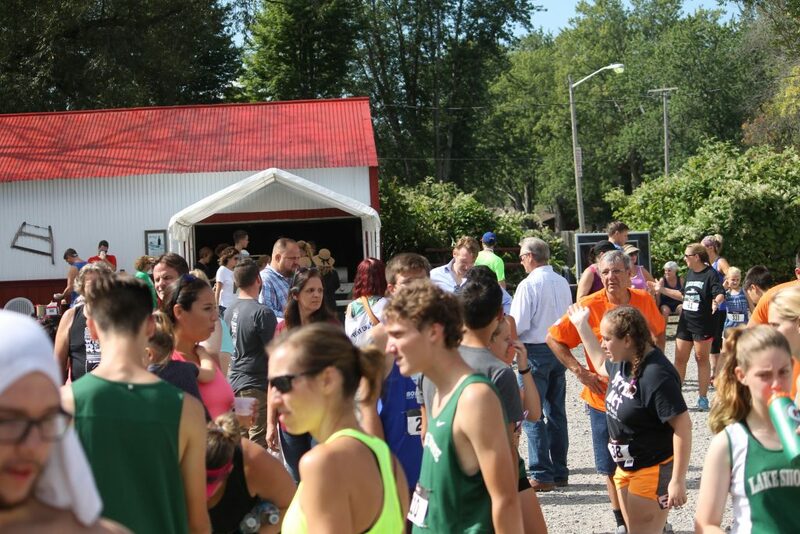 This was the 9th Annual Run. 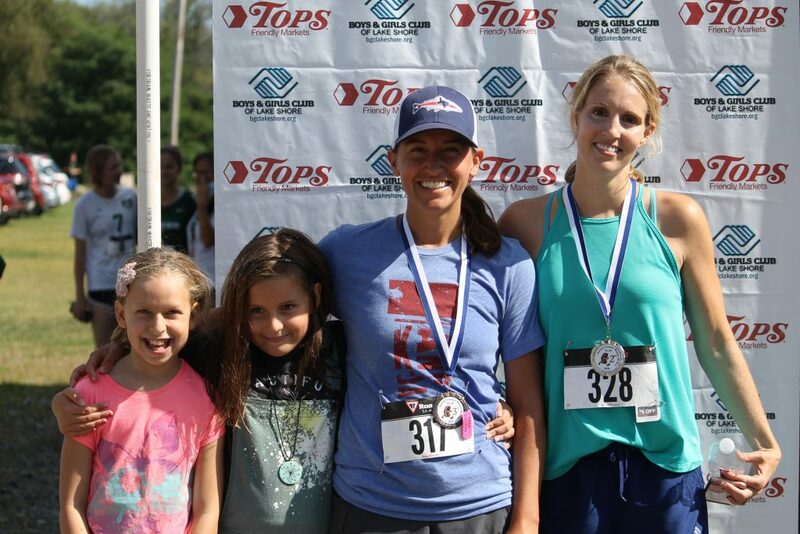 Each year $20,000- $25,000 is raised to support the Boys and Girls Club. 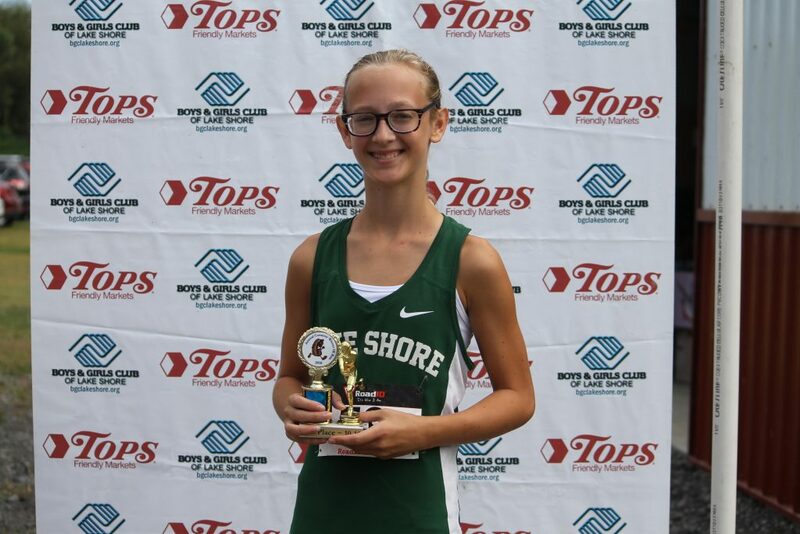 Athletes from the school district take part through their teams which fundraise for the cause and help to raise awareness of the importance of the after-school programs The Boys and Girls Club provides.